Marc Farzetta is making a jump again. This time, to a different radio station. On Thursday, Crossing Broad’s Kyle Scott reported that Marc Farzetta, former WIP’er and current host of NBC Sports Philadelphia’s Philly Sports Talk, would be heading to 97.5 The Fanatic’s morning show, but wasn’t certain in which capacity. 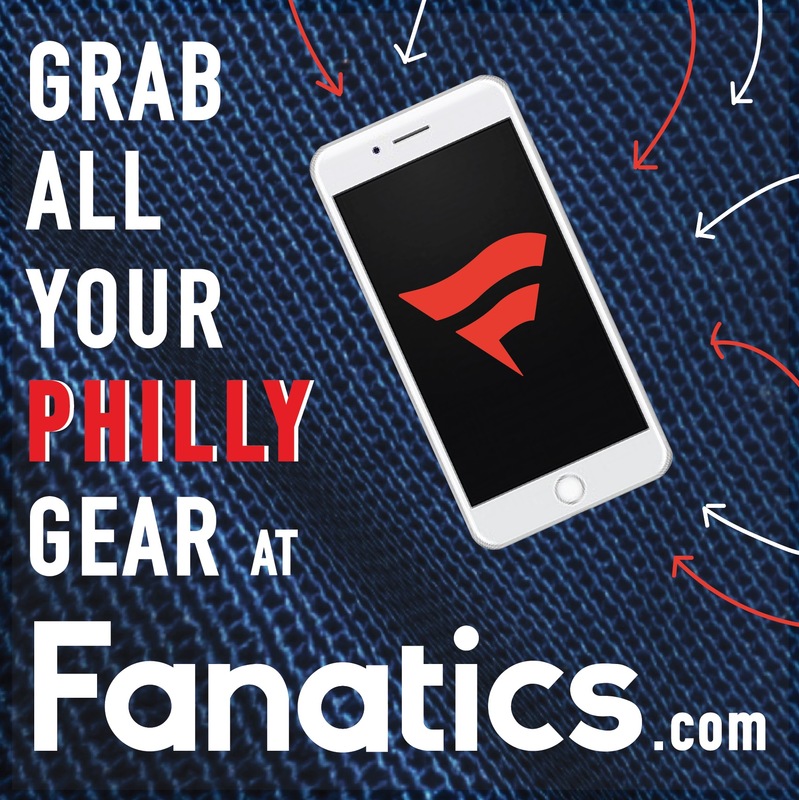 According to philly.com’s Rob Tornoe, a source confirmed Farzetta’s jump, in which he will take over Gargano’s slot on the morning show from 6am-10am. According to Tornoe, it’s currently not known if Gargano will remain at the station. Gargano’s last day on the show was Thursday, according to sources with knowledge of the situation, and his absence went unmentioned on Friday morning’s show by hosts Bob Cooney and Eytan Shander. It’s unclear if Gargano will remain at the station in a different timeslot. 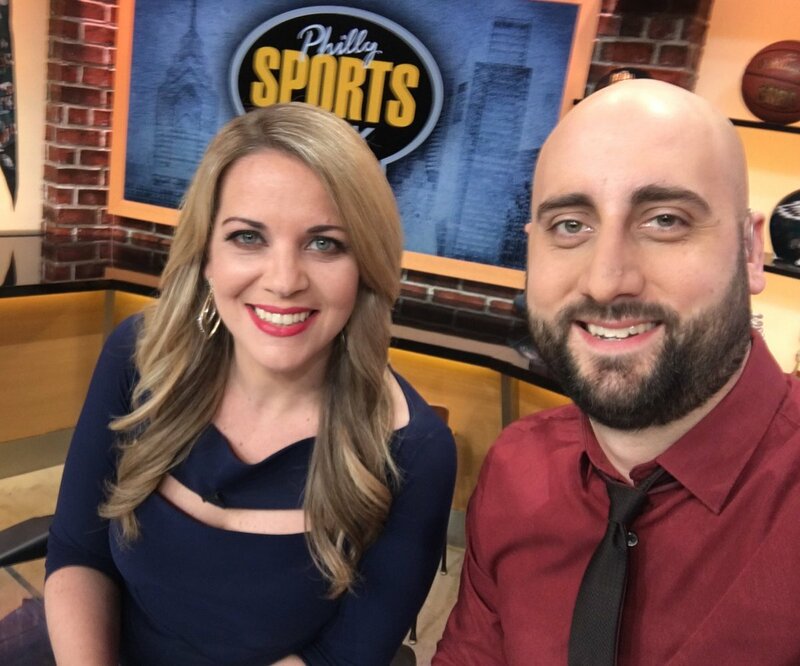 This would be Farzetta’s second big-time move, as he and Amy Fadool replaced Michael Barkann on NBC Sports Philadelphia’s Philly Sports Talk earlier this year. According to our sources, Gargano was offered the midday slot. 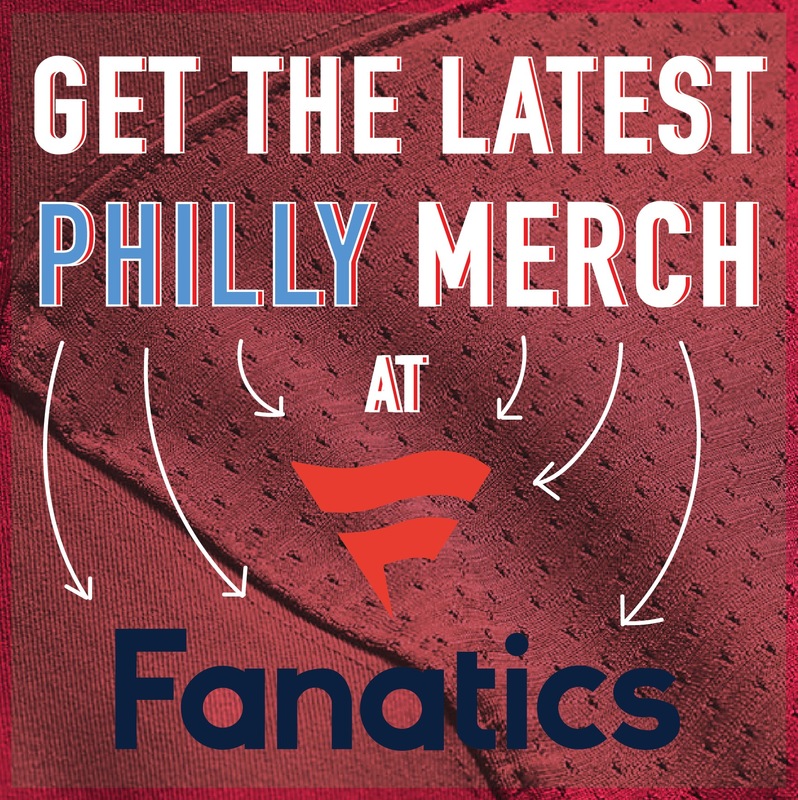 This could make things awkward around the Fanatic’s hallways. If it’s true that Cuz was offered Middays, he should’ve taken it. Him and Harry Mayes would be great together. I wish they didn’t push him out. He’s better than Angelo in my opinion. Loved Farzetta on WIP. This is kick in groin WIP to morning show….I understand and agree with growing your career but against WIP morning team? Farzy in the field was classic radio! Loved Farzetta on WIP. This is kick in groin WIL to morning show….I understand and agree with growing your career but against WIP morning team? Farzetta is terrible. He is a sidekick or producer at best. The whole move makes no sense. Who changes hosts 3 weeks during the football season in a key rating period. Gargano was still under contract. What normally happens is the station says they aren’t going to renew your contract and you stay on the air until your contract ends. They give you a chance to leave amicably and say your goodbyes on the air. Based on the story that is published they call Ant in and say your off the morning show but will give you middays. What does that mean. They were going to dump Mayes and Myrtetus. If they were just going to dump Myrtetus and pair Gargano with Mayes. Or were they going to dump Mayes. Dump both of them?? Bring him in as third host. Whatever the case Gargano’s contract was not going to be renewed. One thing is for sure, Farzetta is getting paid much less. In order to get Gargano 97.5 had to give him a big contract. His big contract didn’t result in higher ratings. That’s the main reason he is gone.